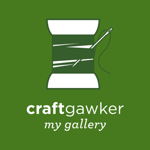 Shelley Made: iPad and iPhone Cases! I just found a pretty neat site that lets you put your designs on iPad / Laptop / iPhone cases and skins (amongst other things...). Society6 it is called. 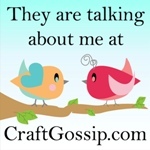 They also do stretched art canvases, art prints, etc, etc. 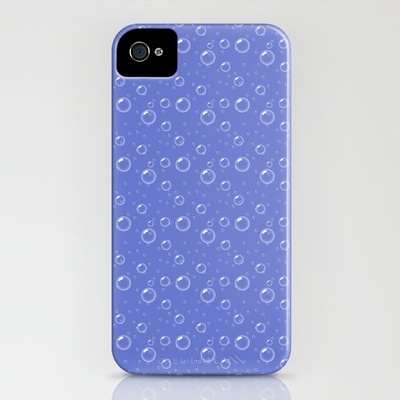 ...and my Bubbly Bubbles design as an iPhone case! If you want to pop over and have a look at what you could do the site is here.